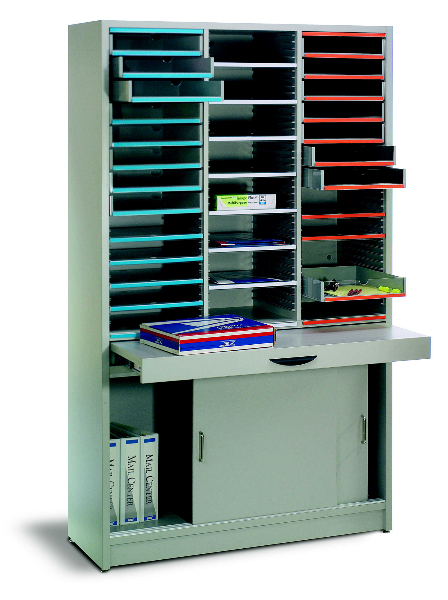 Hamilton Sorter mailroom furniture and sorters and technical furniture can be selected in any laminate color you desire. 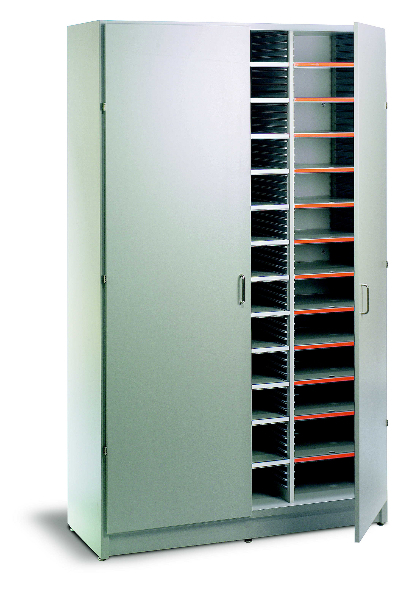 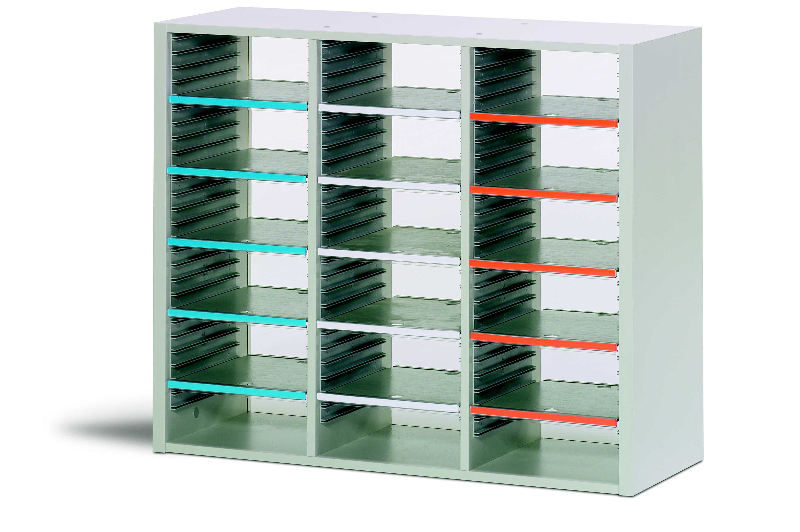 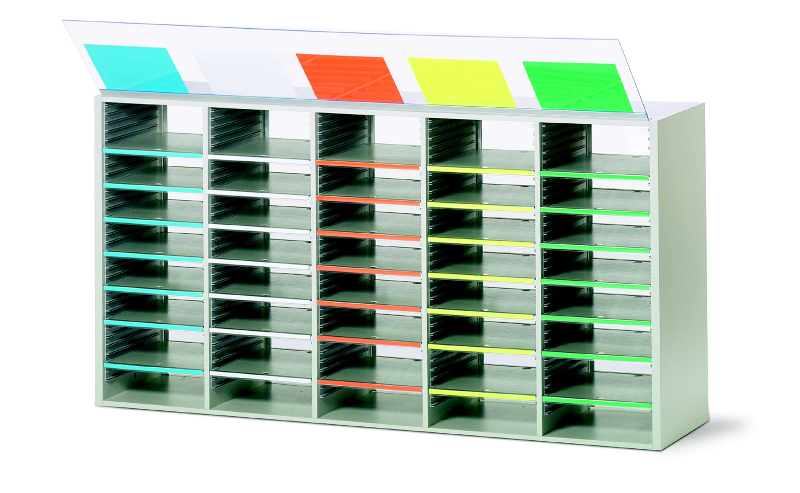 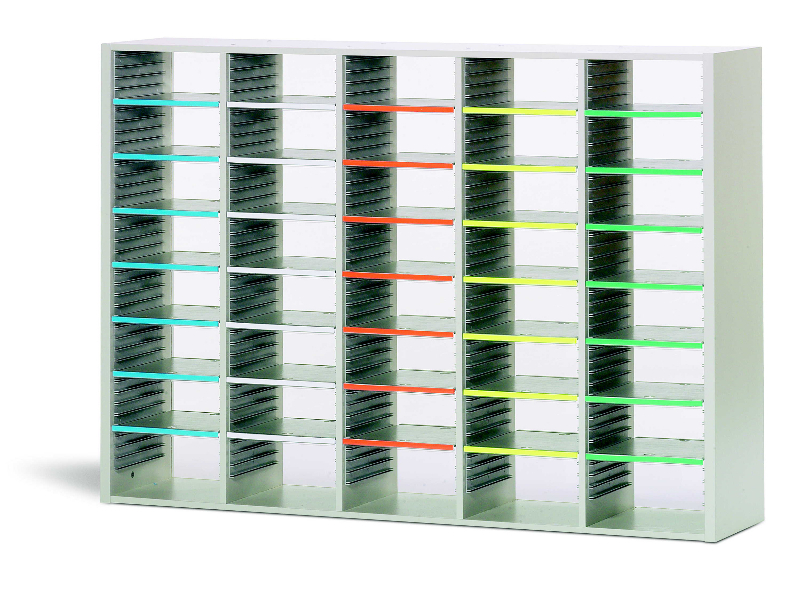 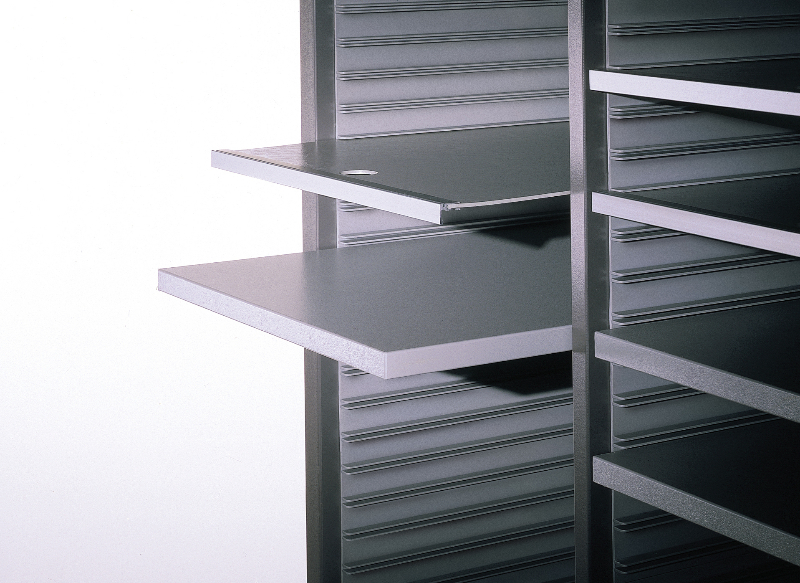 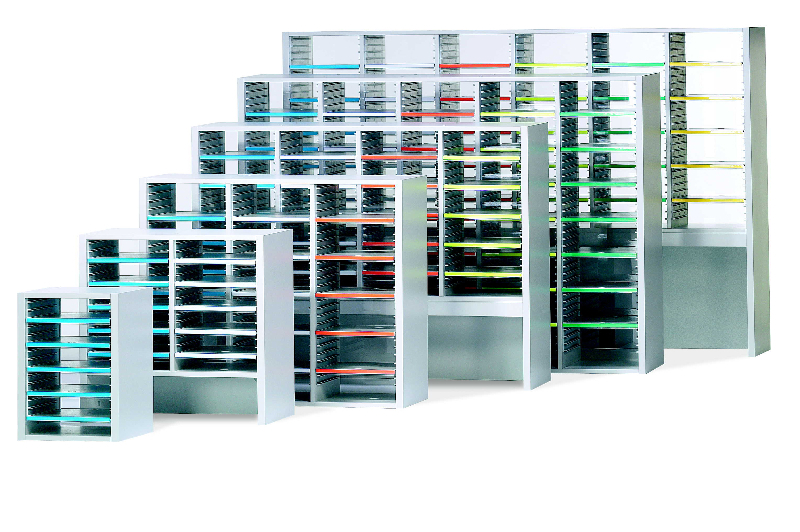 With adjustable sorters and slots, you can make it easy to handle the mail. 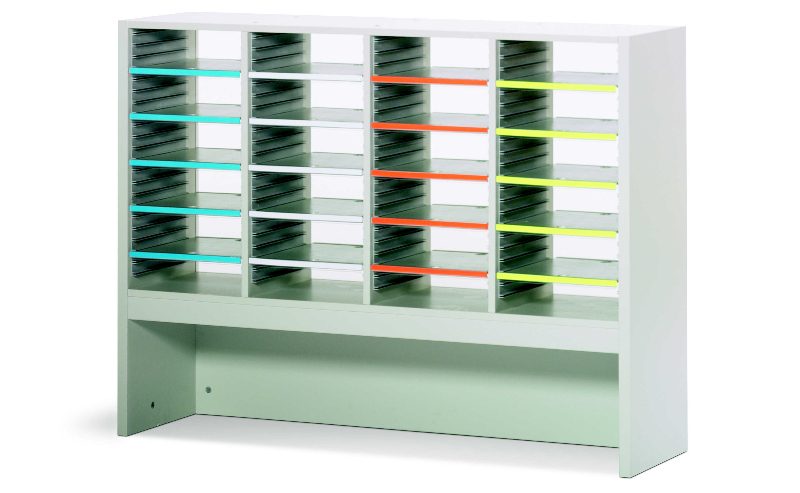 Our team can assist you with the design and installation of your new mailroom furniture solution. 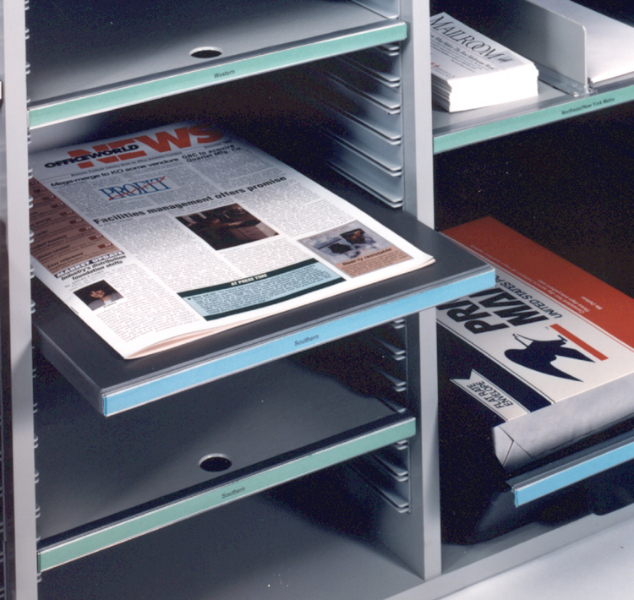 Offices in Dallas, Fort Worth, Austin, San Antonio, Houston, and across Oklahoma, Arkansas, Kansas, Tennessee, Louisiana, and Mississippi. 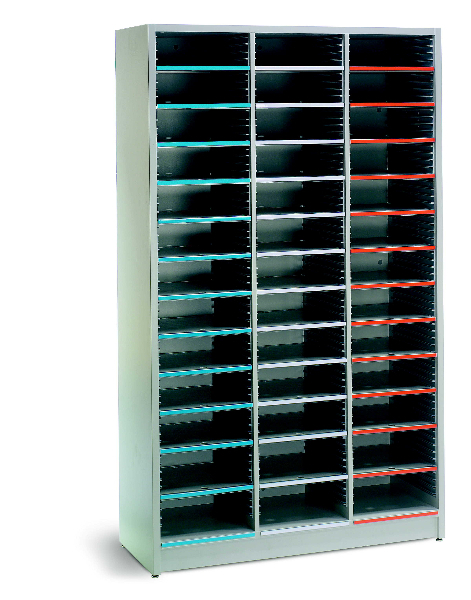 Info@SouthwestSolutions.com or Phone 972-250-1970, 817-483-5742, 512-336-1328, or toll free 1-800-803-1083.